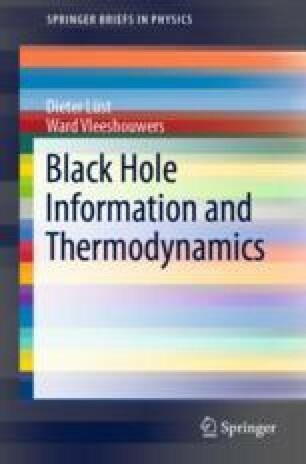 During last lecture, we discussed black hole thermodynamics and mechanics. The zero’th law states that surface gravity is constant over an event horizon. For our discussion of the first law we considered Komar quantities.